We build online products for consumers to educate, connect, and recommend buying options to support their important healthcare purchase decisions. 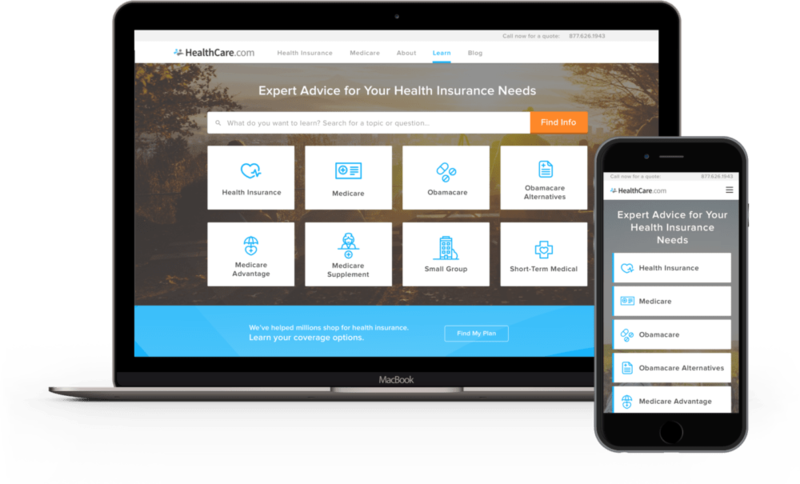 We apply health insurance knowledge, software, data, design and content to deliver on our mission of improving how healthcare consumers search for coverage. 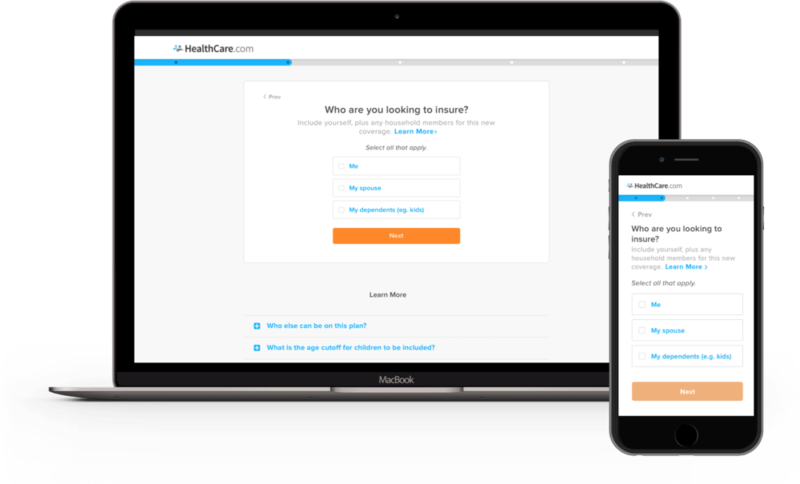 HealthCare.com’s provides a guided, intuitive health plan search, and incorporates tools to help compare plans and enroll in healthcare coverage. We believe that individuals should be informed about their choices before making their healthcare purchase decisions. To help with this part of our mission, we deliver a leading consumer website providing healthcare content that helps educate our users about healthcare topics. 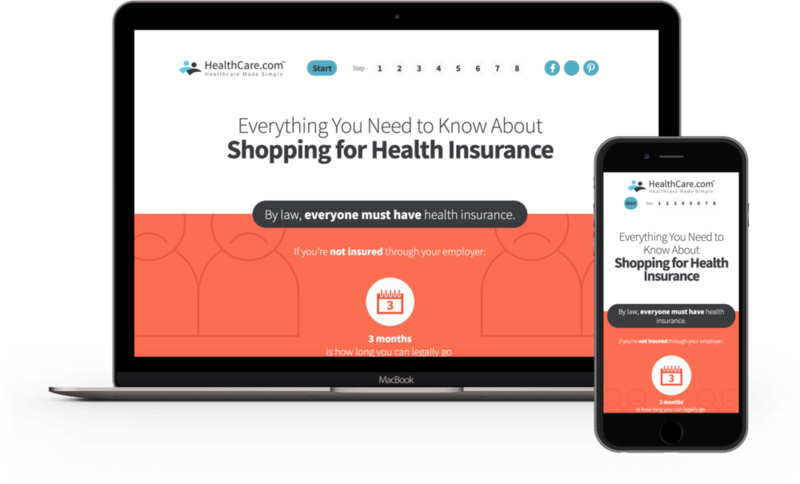 HealthCare.com’s content portal includes interactive tools, calculators, videos and infographics to help consumers understand their coverage options. 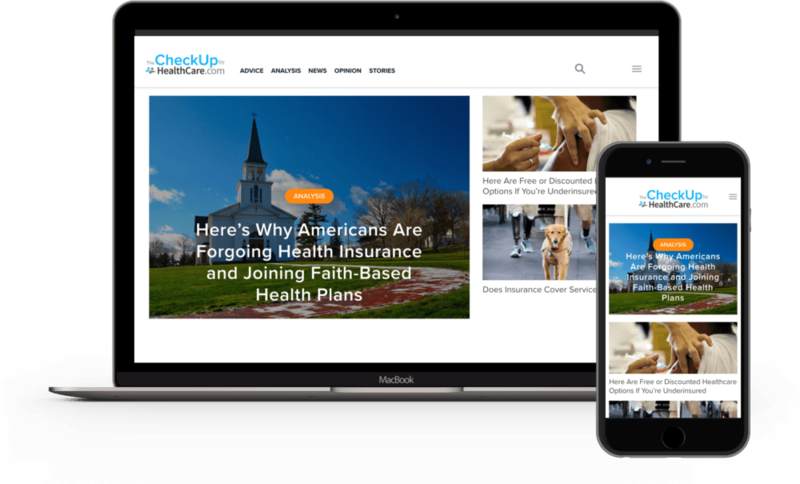 From tips on selecting a health insurance provider to in-depth analyses of the healthcare debates in Washington D.C., the The CheckUp is an online consumer publication that makes healthcare easier to understand at a time when healthcare is at the forefront of the national conversation.